The Blavatnik Archive is a nonprofit foundation dedicated to preserving and disseminating primary resources that contribute to the study of 20th-century Jewish and world history, with a special emphasis on World War I, World War II, and the interwar period. The Archive was founded in 2005 by the American industrialist and philanthropist Len Blavatnik to reflect his commitment to cultural heritage, explore his interest in historical events and people, and expand his support for primary resource–based scholarship and education. Following an initial acquisition of 10,000 Judaica-themed postcards and 74 posters in 2005, the Archive has substantially expanded the thematic scope of its holdings, as well as the range of media types within its collections. 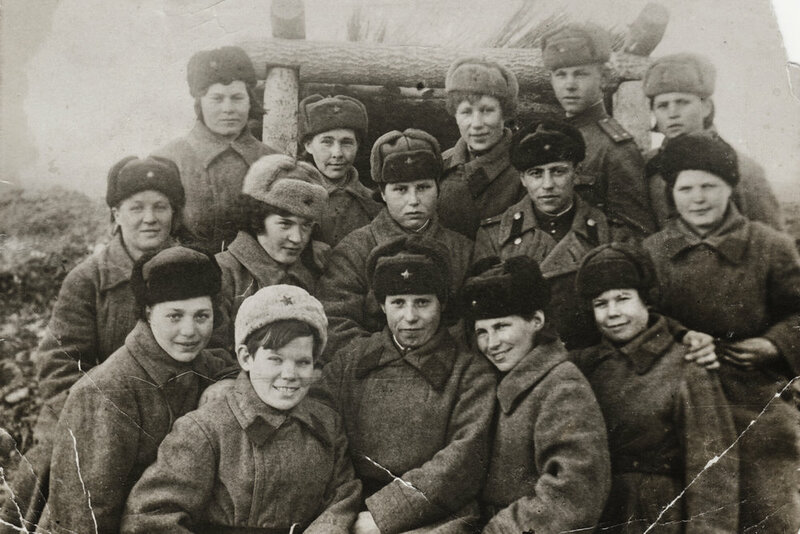 Major additions were made through the Veteran Oral History Project (2006–2014), and through the 2014 acquisitions of 52,000 World War I postcards; 22,000 National Socialist Party ephemera; 5,000 World War II ephemera; and 1,300 Leningrad Siege postcards. Currently, the Archive’s holdings of nearly 113,000 items include video interviews, postcards, photographs, posters, drawings and illustrations, diaries, letters, official documents, leaflets, periodicals, and books. Subscribing to the increasingly public mission of modern archives, the Blavatnik Archive is dedicated to sharing its collections as widely as possible for both research and education. Foregoing a brick-and-mortar institutional model and pursuing a path toward free online access, the Archive has focused its efforts on producing high-resolution digital reproductions, developing a sophisticated cataloging and content-management system, and facilitating seamless, user-oriented content delivery. Furthermore, the Archive’s scalable digital infrastructure supports open, linked data for cross-institutional collaboration and discovery. In addition to advancing scholarly research and education, the Archive aims to promote public interest and personal heritage discovery through curated storytelling. The Archive has produced several exhibits featuring its collections that have been displayed nationally and internationally at local community centers, universities, galleries, and museums. To maximize public engagement and audience reach, the Archive also collaborates with institutions and scholars to develop programming, educational curricula, and print publications, and encourages narrative-content contributions for web and social media publishing.